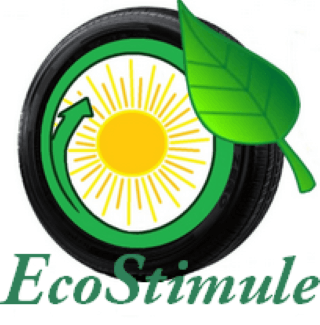 “EcoStimule” Connects people seeking healthy options with companies offering green innovative products and services, along with the most current information in the field of sustainability. People choosing these products / services, would not only insure their healthy life, but would not cause damage to the Nature. These products not only prevent from the pollution and the energy resource depletion, but they are also of great benefit from the economic point of view. 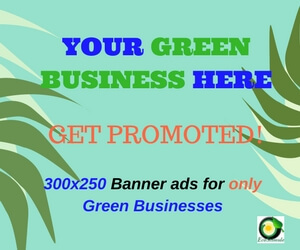 “EcoStimule” is a member at Green Business Network organization. As such, the agency is providing marketing services for only renewable energy resource production companies, as well as for recycled / composed products’ and other eco / organic production or service companies. For marketing/advertising inquiries, please Contact us! It is in reality a great and helpful piece of info. I am happy that you shared this helpful info with us. Please keep us informed like this. Thank you for sharing.